So anyway, we went to the Tintin movie yesterday — in 2D, as 3D doesn’t work on me. 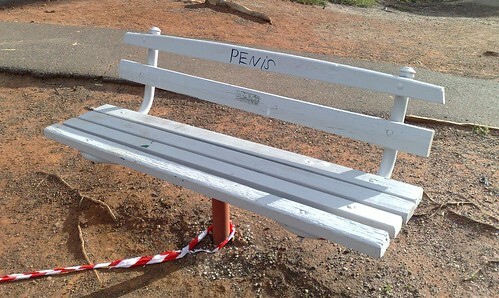 I enjoyed it a lot. 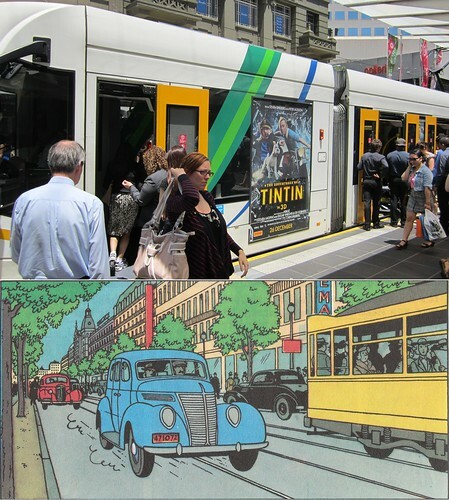 They did a good job of recreating the look of Herge, and there were plenty of references to keep Tintin nerds like me entertained. The first half of the movie had a lot of bits of Tintin stories all mushed together, and it was a bit like watching a rock concert, recognising the start of a scene, but being keen to see how they used the material. NASA to prove Herge right? Tintin and friends landed on the moon in 1952, some 17 years before Apollo 11 got there. While writing the story, Herge and his team researched what the moon would look like on the surface, and as anybody who’s read the book would know, it’s uncannily accurate. 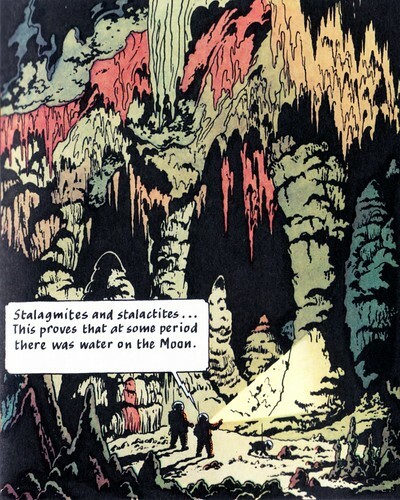 After Apollo 11 made it to the Moon, it seemed that Herge had got only one thing wrong: in the story, Tintin and Haddock observed stalactites and stalagmites in a lunar cave, and then after falling down a crevice found ice. …the existence of ice on the moon came about at the insistence of [adviser] Dr Bernard Heuvelmans. Herge had agonised about the question, not at all sure if he agreed with the prevalent scientific evidence that the moon was an icy place, but Heuvelmans’ advice won the day. 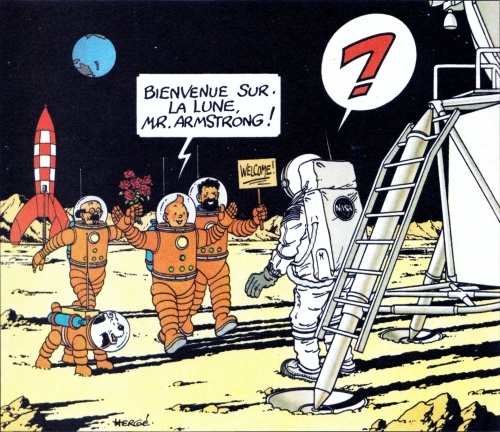 Now NASA have sent a probe to the Moon which may prove Herge (and Heuvelmans) right after all — they’re looking for the presence of water and ice. It seems a rather unsubtle method — crashing the probe into the Moon’s south pole — but the expected debris cloud hasn’t been seen, and it may be a little while until they know if water has been detected or not.